BOND ELECTION IS MAY 14, 2019. 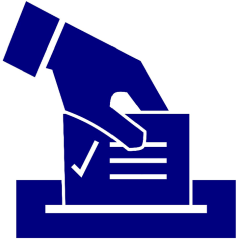 SCHOOL BOARD ELECTION IS JUNE 11, 2019. For Bond Election information click here: Bond Election Info.